As posted in my earlier blog that I wasn’t registered for this event and it was out of last minute thing that I joined. 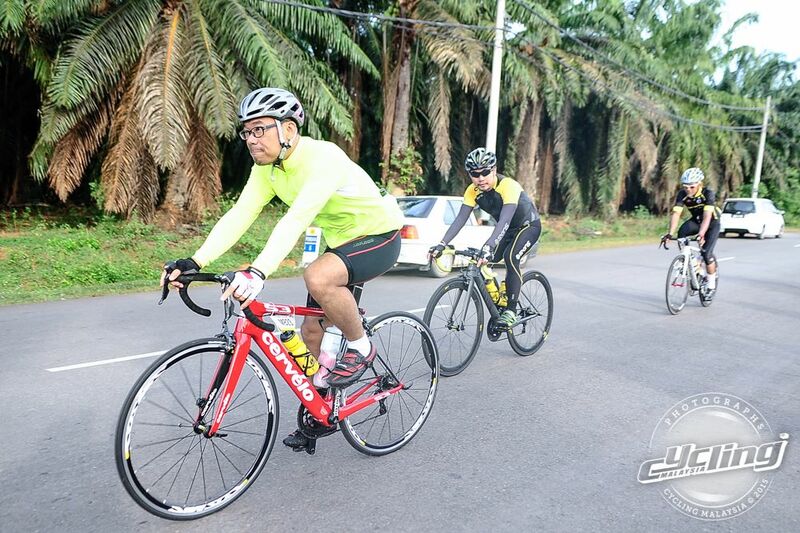 This year Kedah Century Ride is held in Alor Star and the route started from Alor Star -> Gurun -> Yan -> back to Alor Star. 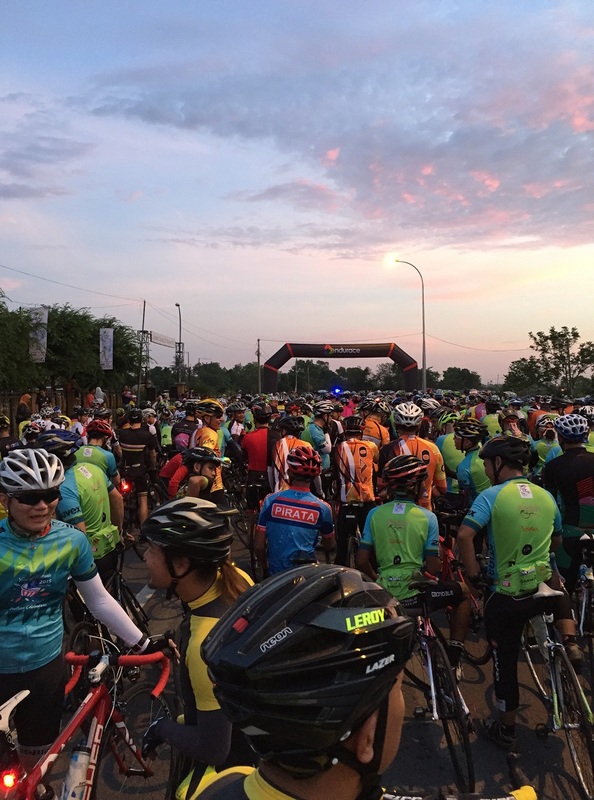 Before I am jumping into the routes or ride condition, I would like to briefly mention about the organizer. So, in any future event you all can judge to join the event or not. Sports Events House was the event organizer and I have to say they are doing a good job. Of course, they sure have some minor hiccups here and there but I would consider minor. For example, the front peloton took a wrong turn and they have to cycle additional a few kilometers. The good thing was they ensured all the cyclists safety which they have police, marshal and Rela (voluntary policing) covered all the traffic lights and junctions until the end of the event. Overall, they did have 3 water stations only with 1st station (~60km) just served water. The 2nd station (~90km) did serve water and Gatorade but a lot of people missed the Gatorade. The last station (~120km) served bananas and water only. I feel that they should provide bananas in all stations. The route was pretty much flat all the way until we reached Gurun to Yan which we saw lots of rolling. There are at least about 40km of rolling with the last hill climb at Yan was steeped. I would say 15-20 degree gradient but very short distance. May be ~50m? The overall ride was pleasant except during the beginning of the route as the road was damaged from the tractor tracks. That caused a lot of vibration to our hands and it can be fatigued if you are not used to it. As I had only a small bun in the morning and at 80km I was out of energy to ride anymore. Luckily I had Snicker in my pocket that my friend gave to me but that doesn’t last me long as I was out of energy again at about 100km after went through all the rolling. The difficult part was just from 60-100km stretch as all was about rolling. I thought my nightmare was over until I hit the last 40km of the journey. It was only about 11am and the sun was scorching hot. It was a dry and windy day. The worst part was this 40km were an open padi field. So, there was no cover from the sun or the wind. It was totally a mental challenge and I nearly gave up at about 120km until a met a small group which we all pulled each other spirit to complete. With the BONT shoe I had didn’t give me comfort at all. Our feet do expand when we cycle for long hours and the hot weather didn’t help either. My feet were burning inside and each stroke I pedal down, my feet were like screaming inside if they can talk. At the last water station, I basically had to take off my shoes and let my feet rest before I continued. After 5hrs 31mins I finally completed the journey. It was really a relieved when I reached the final line. I have learnt a lot from this race and I will need to prepare well in my next race. You can read about how to prepare for century ride from my earlier post – Century Ride Race Experience. I didn’t sign up for this event and I never thought of joining too due to personal commitment. After I learnt that my whole cycling group was going which got me more excited to join but registration was closed. So, I thought of letting it go until one of the guys found a bib # for me and another guy offered to drive me there (~2hrs drive). Now, I have no choice but to go since they have put so much effort for me. 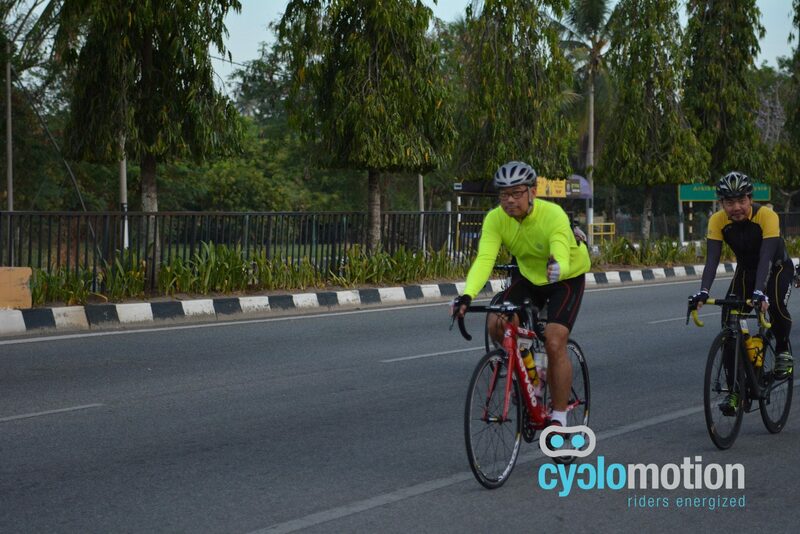 This was my 1st race experience and cycled 160km without stopping for food or rest but not my 1st century ride. So, I didn’t know what to expect along the race. Also, I was only decided to go a day before the race day so I didn’t prepare any of stuff that is needed during race day. I am letting the history repeat by itself again… which I missed out the food part (click here for another blog about importance of food intake and hydration). I didn’t sleep well as I was afraid of overslept, I didn’t have breakfast because we left 3am in the morning which I was still full from dinner, I didn’t get much food throughout the race day too. IT WAS BAD IDEA!!! What am I thinking? I was survived by a bun, a Snickers bar and a pack of power gel which are all contributed by my friends. Without them I wouldn’t have made it. At about 100km, I had to stop to buy 2 bottles of sport drinks to replenish the salt I have lost and I was gladded that I did. I didn’t have any cramp throughout the ride but there were 1-2 occasions I nearly got them and I pulled through. Almost all my friends who didn’t stop for the salt replenishment and they got cramped. The lesson I learnt here is, during any long ride or race day we must have all these items as there is no time to stop or prepare. 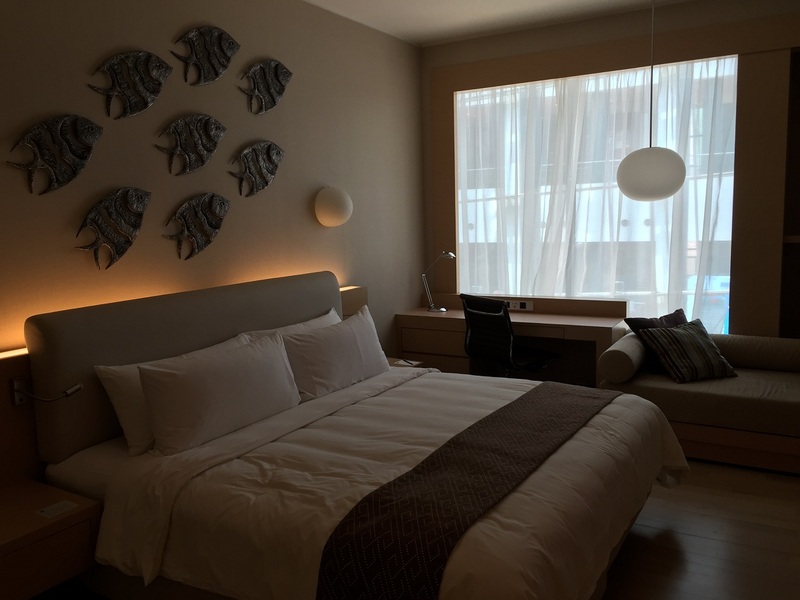 If one have to travel more than 1.5 hours journey, put a night at a hotel near the race place. This is to ensure you get enough rest. Get a comfortable shoe as your feet will expand during long rides. This is to avoid burning feet syndrome. Train and train and train for long rides. You need them if you have not done any long rides. Health: What to eat before long ride? I don’t think I have to tell you that breakfast is very important meal anymore as you have heard it gazillion times. I am just going to reiterate here is even more important if you have long rides. 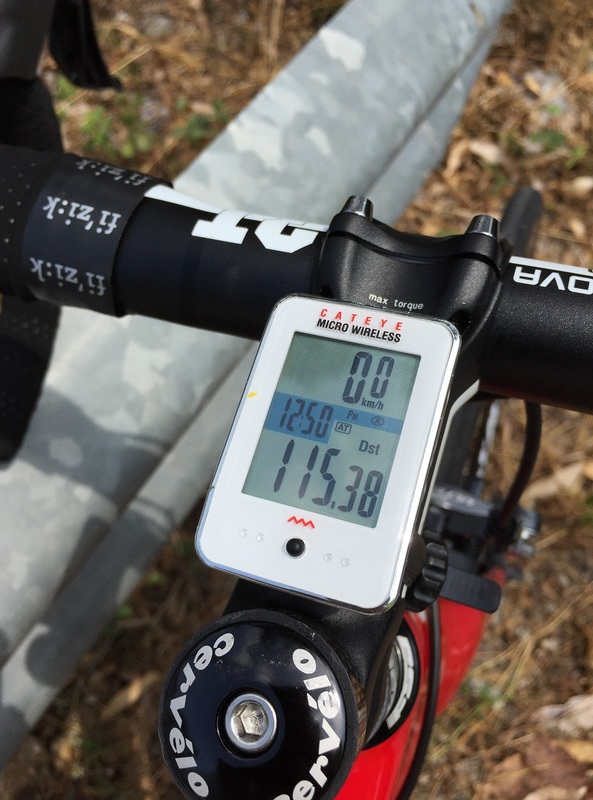 Also, I have blogged about how important for food intake and hydration during ride. 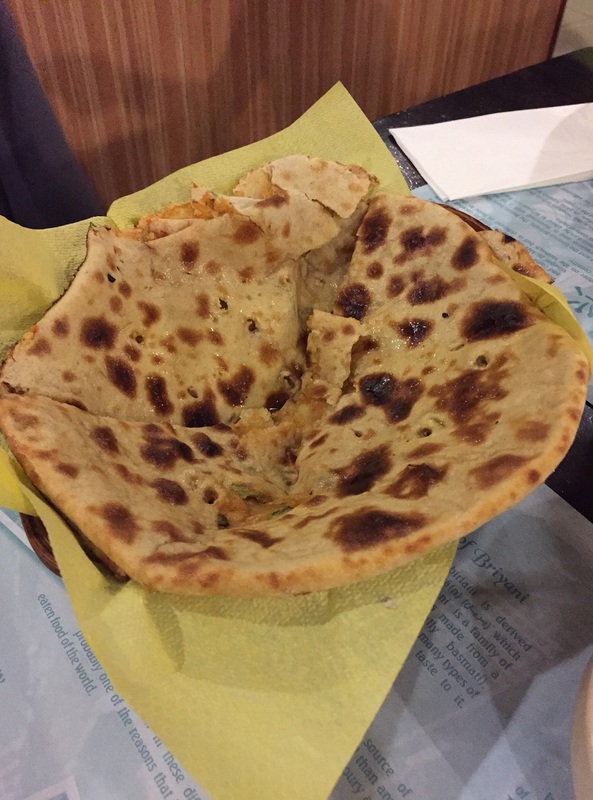 Each person will have different preference or diet requirement. What I found this is very effective for me and gives me the energy to ride at least about 80-100km before I stopped for food or 3-4 hours without food. 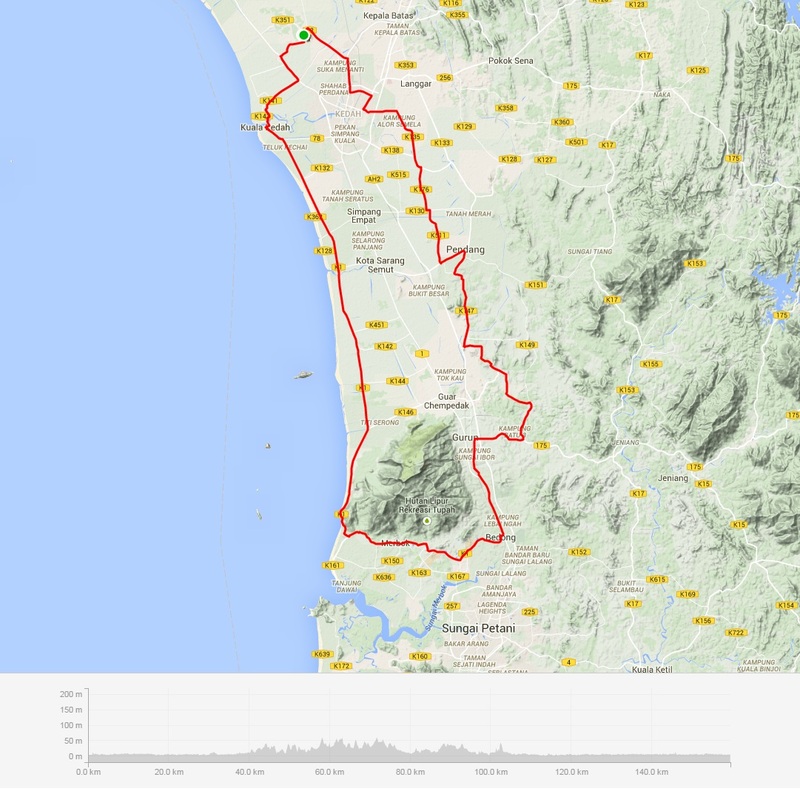 For very long rides, I normally woke up an hour earlier before ride to cook myself some oats with milk. I am not oat person, so I will cut a banana and dash some raisin into it to keep it flavor. Also, I will have a cup of black coffee before going for a ride. 1 of my friend who is protein freak may not agree with me because oats contains carbohydrate which is not good for the body. To me, as long as we burn it off, it should be ok.
Overslept? No time to cook? Well, I substitute them with a bowl of cereal, milk and a banana in it. Again, I finished off with a mug of black coffee. This will last me 2-3 hours also. If it is really a long ride, prepared some Snickers bar or banana in your jersey pocket. This will help you to replenish some energy when you needed it. Each individual will have different eating habit but these are quite common items cyclists will take before ride and do give them the energy they needed. Tagged Food for cyclists, food intake, What to eat before long ride? All this while there isn’t much tourism promoted in Johor Bahru (or JB) except for those Singaporeans come over for cheap seafood and shopping. I have been there a few times but all work related traveling. I was never once there for sightseeing. 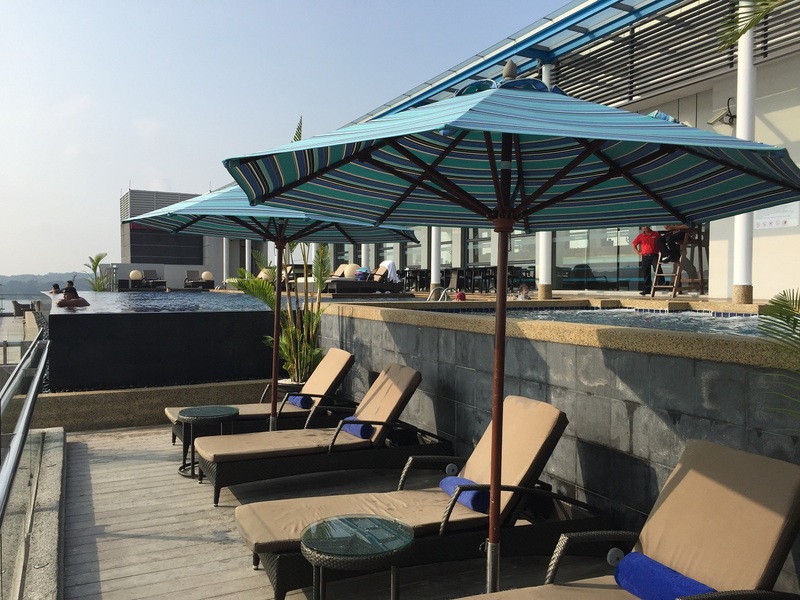 Past few years, there have been big changes in that State and they are starting to promote the area to attract more tourist from around the region and oversea. 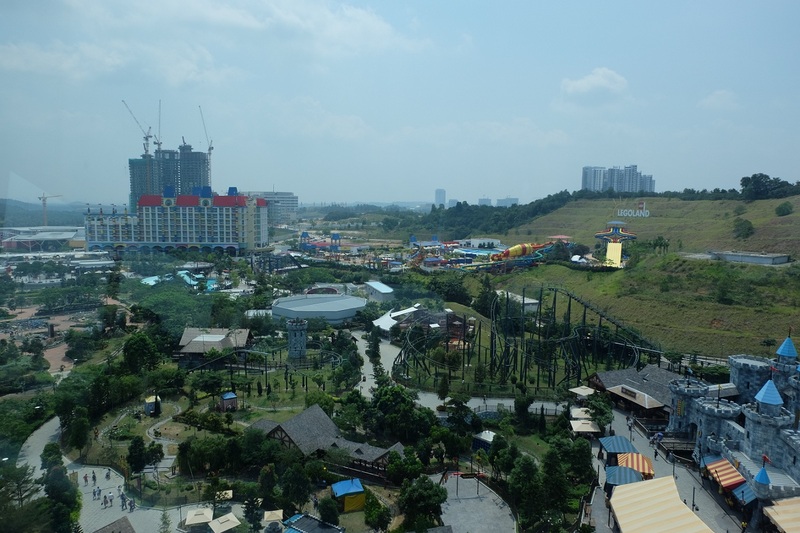 They have built a Legoland and Hello Kitty town for family visits. 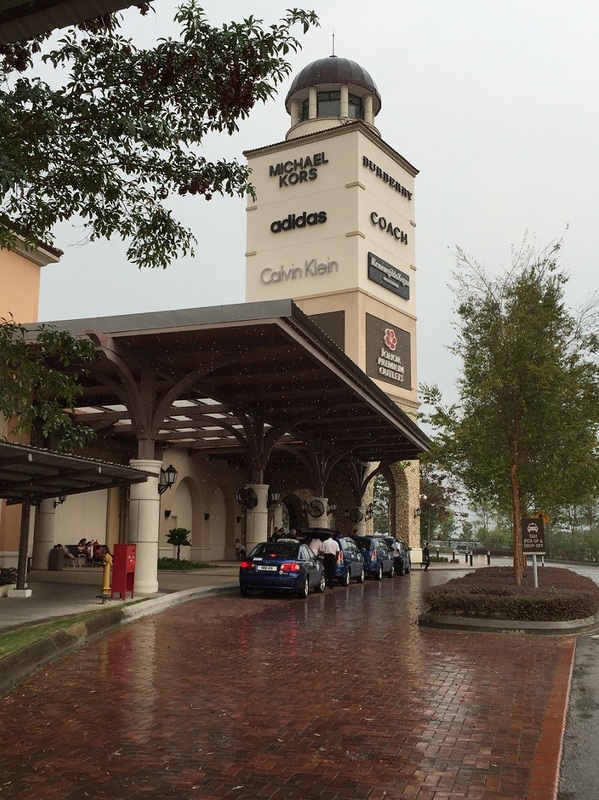 For shopping, they have built the Premium Outlet brand stores from US. There aren’t many international branded hotels there yet. There are only 2 international brands namely Traders Hotel (is called Hotel Jen now) by Shangri-la group and Doubletree by Hilton. 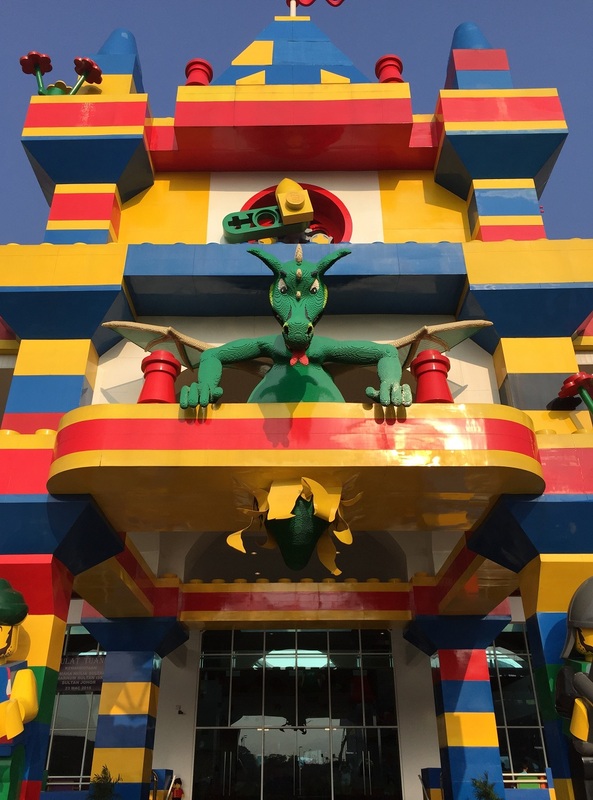 We stayed in Traders Hotel as it is just 8 min drive to Legoland. 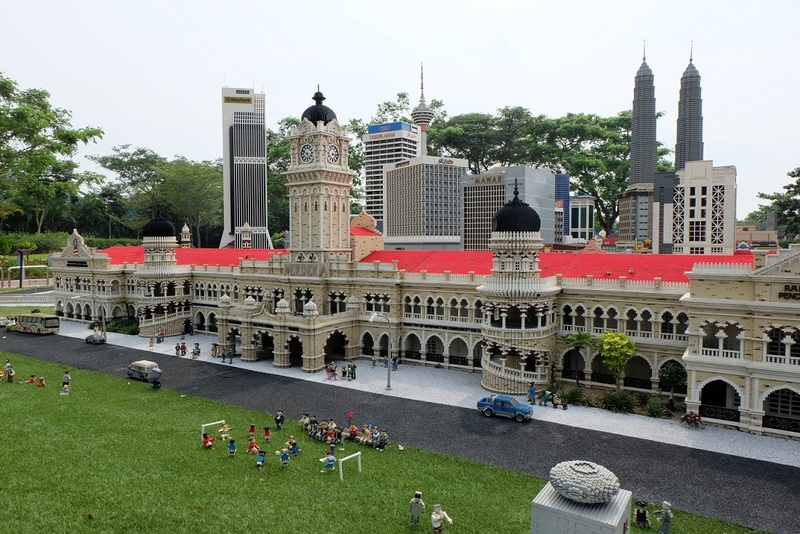 On the day of arrival, we wanted to visit the Sultan Abu Bakar Museum, unfortunately it was closed for renovation. So, there wasn’t much to do anymore except went for lunch and then back to hotel to swim (seriously nothing to do in JB). 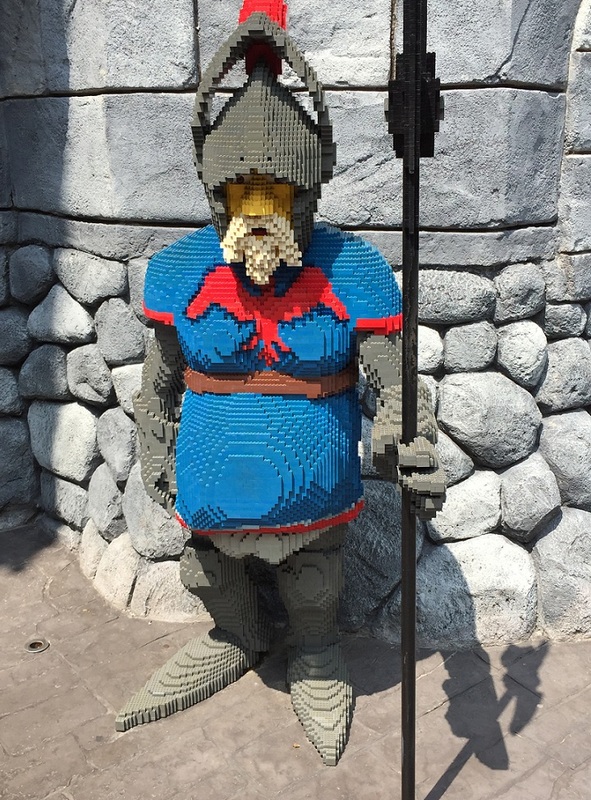 Our primary objective of this trip is to visit Legoland. Since it was a school holiday and I know it was going to be pack if we were to go on a weekend. So, we went there on Wednesday instead. I can say that the park was pretty much empty unlike my friends told me that it was packed during weekend. And, the park allows anyone who stays in Trader and Legoland Hotel gets to go in 30 mins earlier before the park opens. I think it was not necessary for us during that day. For all the rides we took, we only lined up for less than 5-10 mins max. 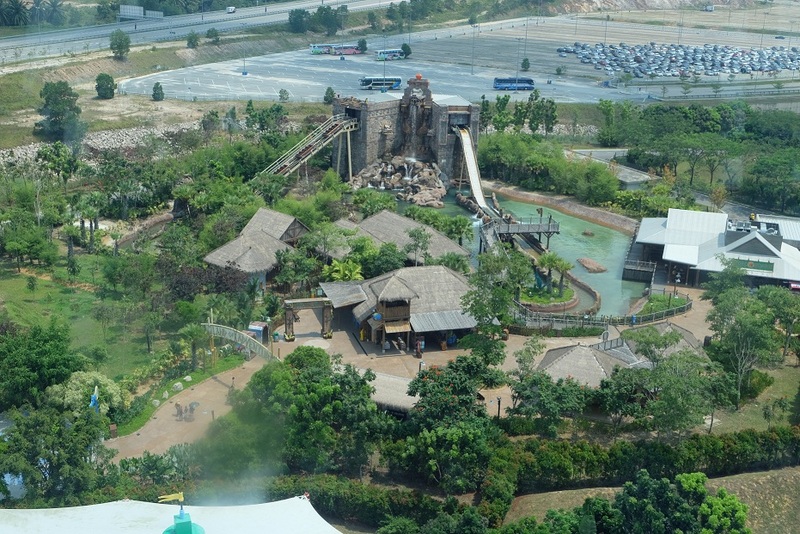 In fact, some of the rides, we didn’t have to line up at all and can continue and continued on especially the Aquazone Wave Racers which my daughter loves it so much. 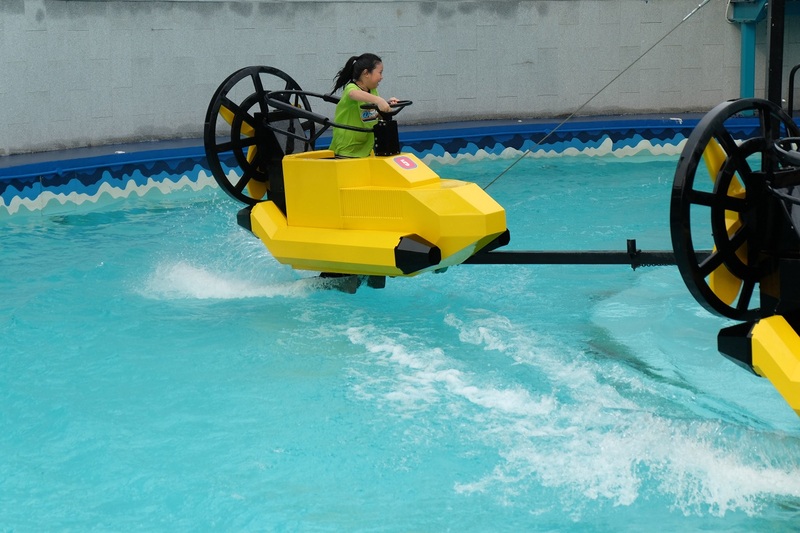 I believe a lot of children will enjoy all these rides as long as they are 120cm tall which is the requirement for most rides. 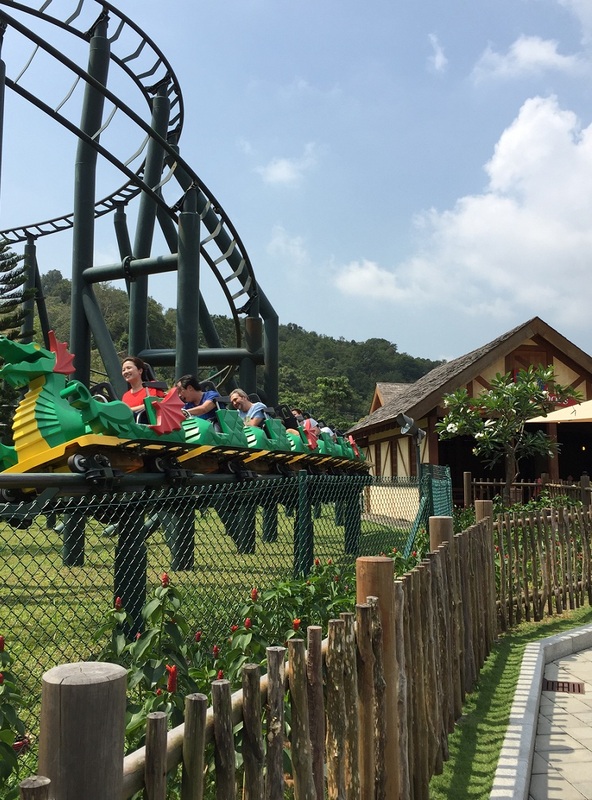 The roller coaster is not that scary for most kids and my daughter tried them all except for The Dragon. 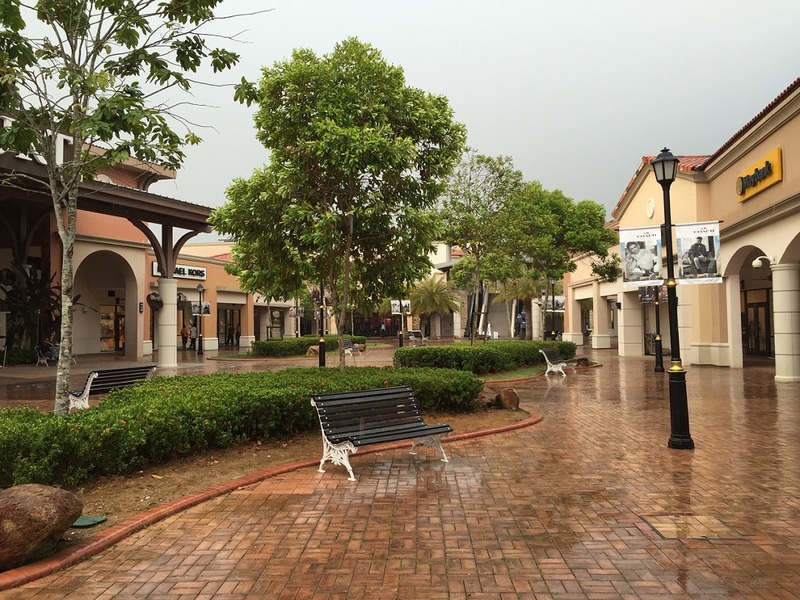 The outlet was located near the airport and it has about 130 stores. Mainly are international brands but there are some local brands as well. If you have to compare with price from US, then don’t as it won’t get any cheaper but it is still cheaper than the retail shops. Most of the items are only cheaper if you buy 2 or more items. If it is just an item it could be the same price as in the retail shop during festive sales. 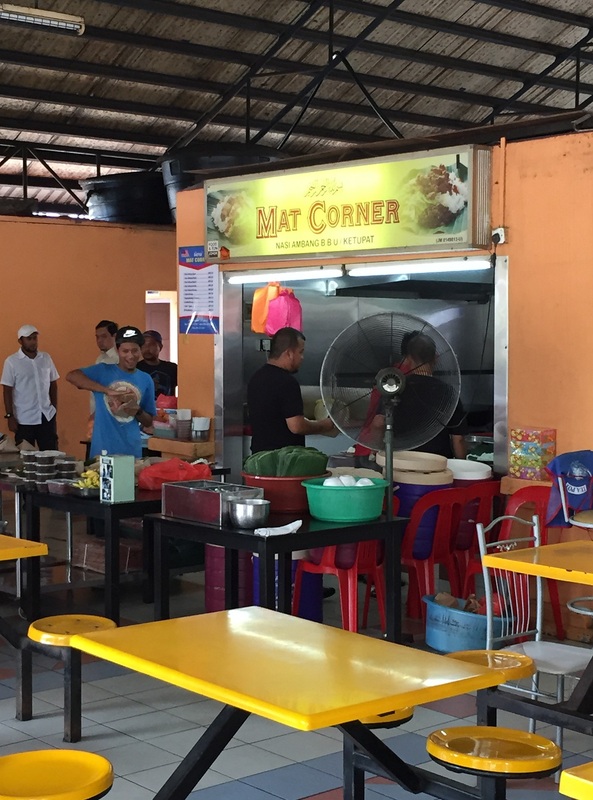 There are a few foods in JB which I think it is worth to try. 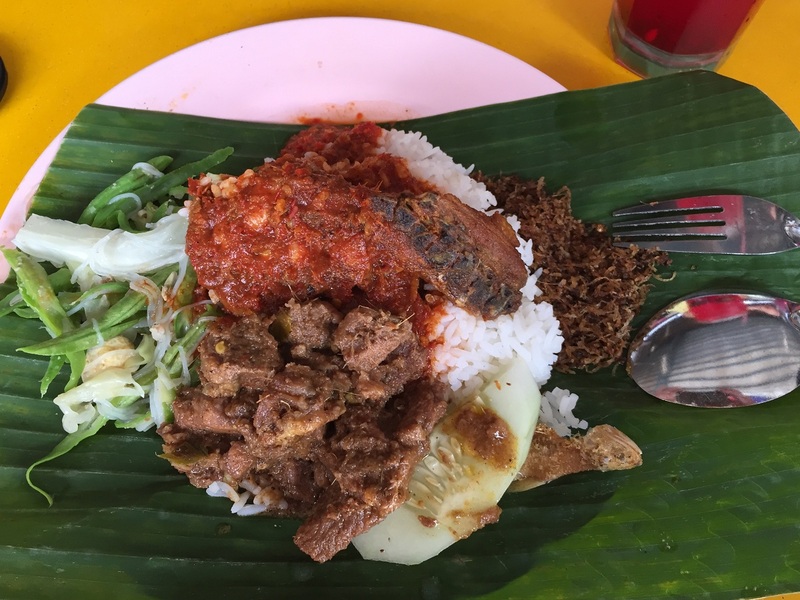 Nasi Ambang is a Javanese cuisine and can only be found in the southern states of Peninsula Malaysia. This is something new to me but not to my liking. My wife and kid love it. 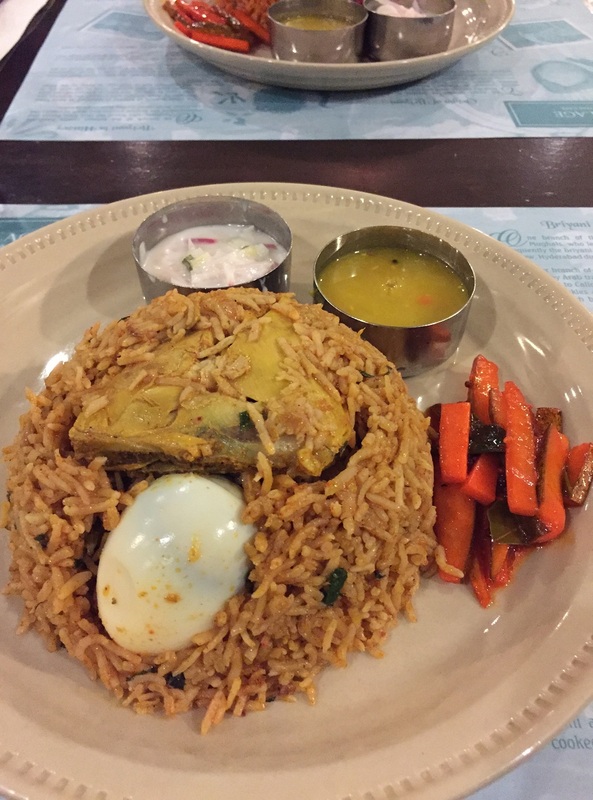 It has chicken, vegetable, anchovies and fried coconut flesh. 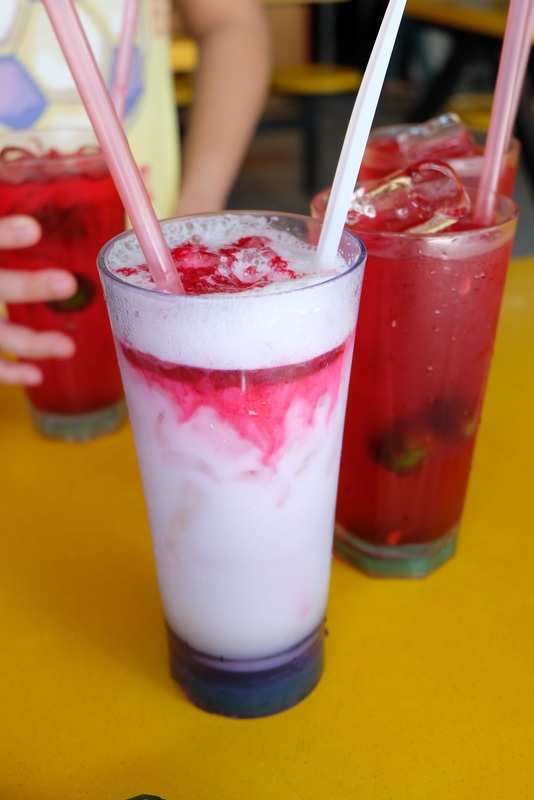 Oh, you got to try the Sirap Bandung Soda. It is really refreshing. 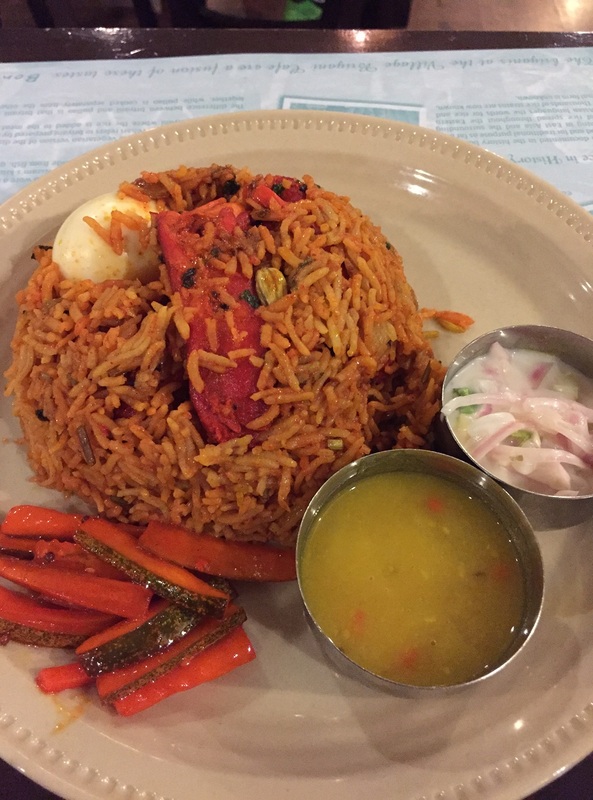 There is no direct fact where does Briyani dish come from. There is a theory that it is from Persian or North India. Well, it doesn’t matter where it comes from but it sure is delicious for me. 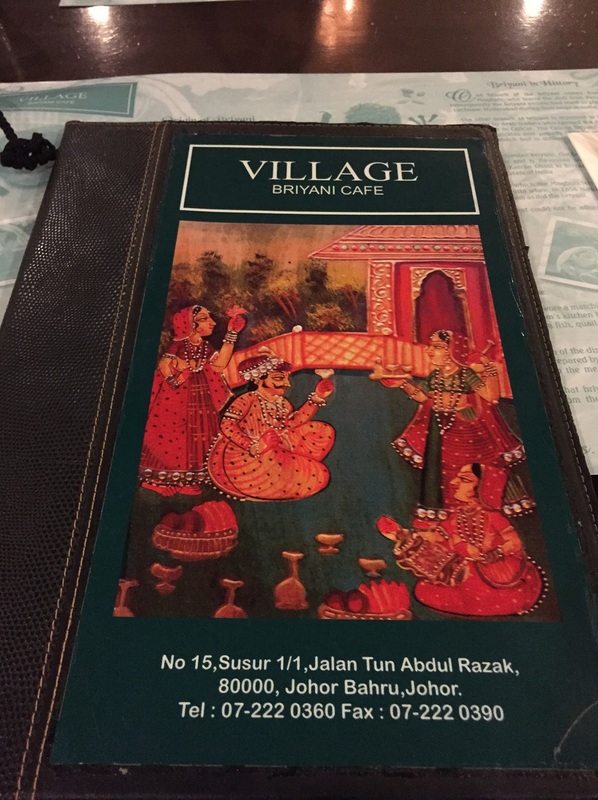 The price for the food is not bad too and good service. Most importantly the food taste good. We actually wanted to try the Johor Laksa which cannot be found elsewhere but Johor only. 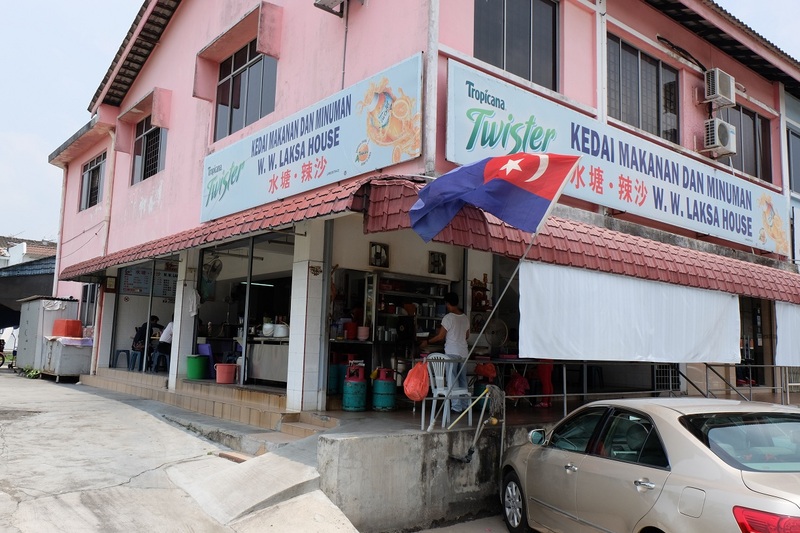 As I was Googling I stumbled on this place but that was not the Johor Laksa I wanted to try. 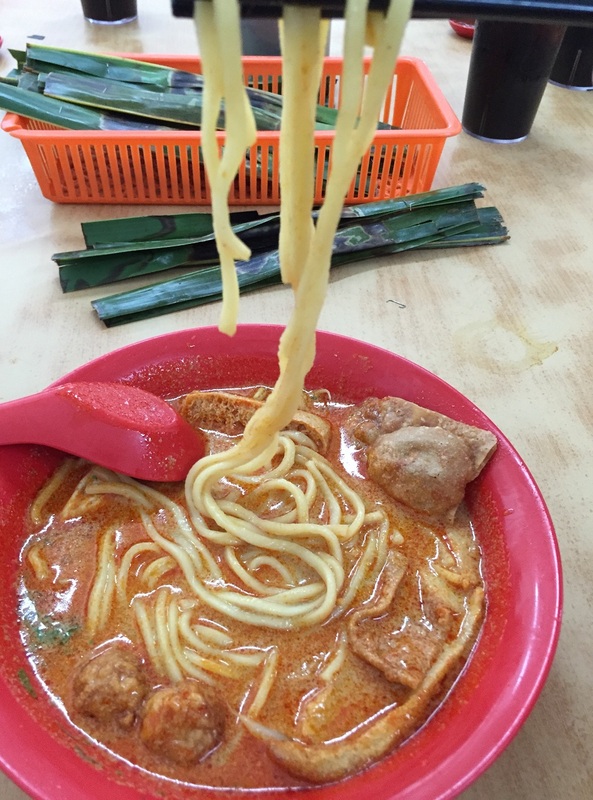 This is same kind of laksa you can find in Kuala Lumpur or Penangnites calls it curry noodle. But, somehow the taste does taste a bit different from what we get in KL or Penang which is worth to give it a try. 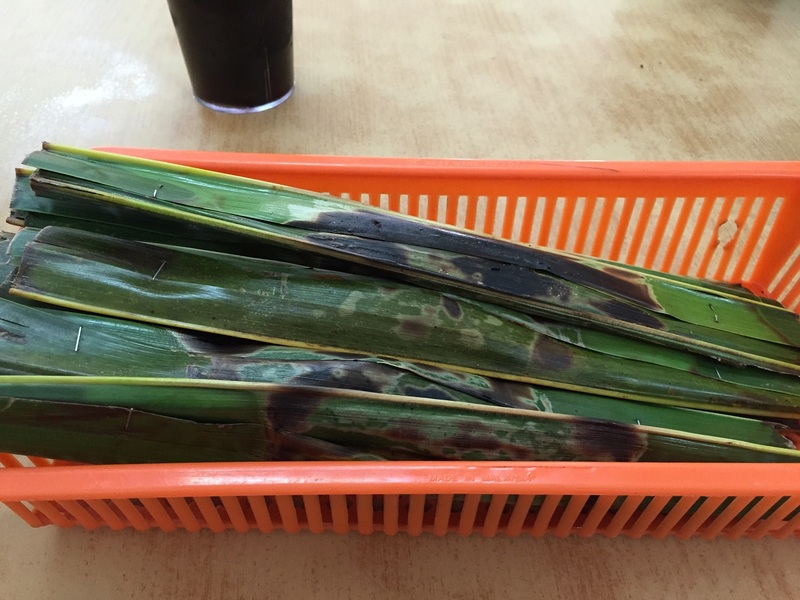 If you are there, try out the Otak-Otak too. 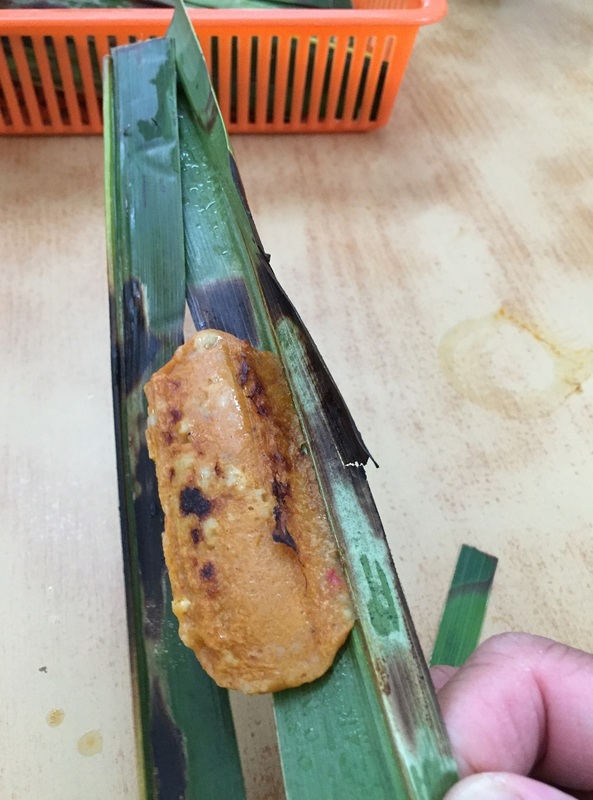 Otak-Otak is made from ground fish meat mixed with tapioca starch and spices then wrap into a banana leave. To cook it, they put it on a grill. I have to agree with some of the food critics in the web that they have put too much curry powder which covers the smell of the fish. Or maybe that’s on purposed? If you are bored with Johor Bahru already, you can just cross the bridge to Singapore but make sure you have your passport with you… Enjoy your vacation. This was my 1st play ground when I got my 1st MTB. I trained hard here and lost a lot of weight by just cycling up and down of this hill. It is not as high as you think. It is only 181m from sea level but doing it 3-4 rounds it will drain you. It has been awhile since I have ridden here until lately only. Well honestly, it is kind of boring after ridden there for 1½ year. 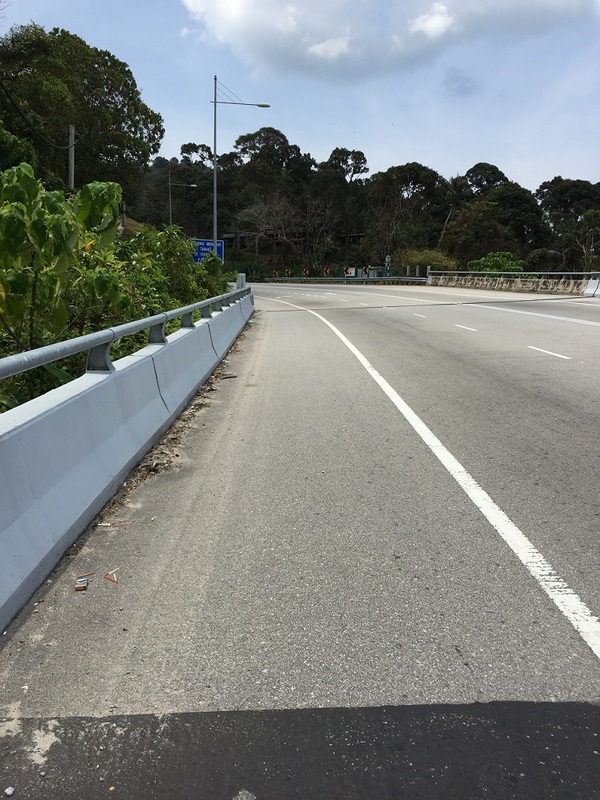 The road only covers 2.2km and doing it 3-4 times per ride and 2-3 times per week. I had enough. But lately, due to time constraints I started to ride back that road and take it as leisure ride or light exercise. I began to look around the surrounding. It was totally a different perspective now and then as I was training against time or how many rounds I could do. I began to enjoy the sunset by the beach, the trees surrounding me or the monkeys on the tree. But coming down the hill still gives me the thrills as I am letting off the brakes. For more detail about this trail you can click here as I have previously written about it. 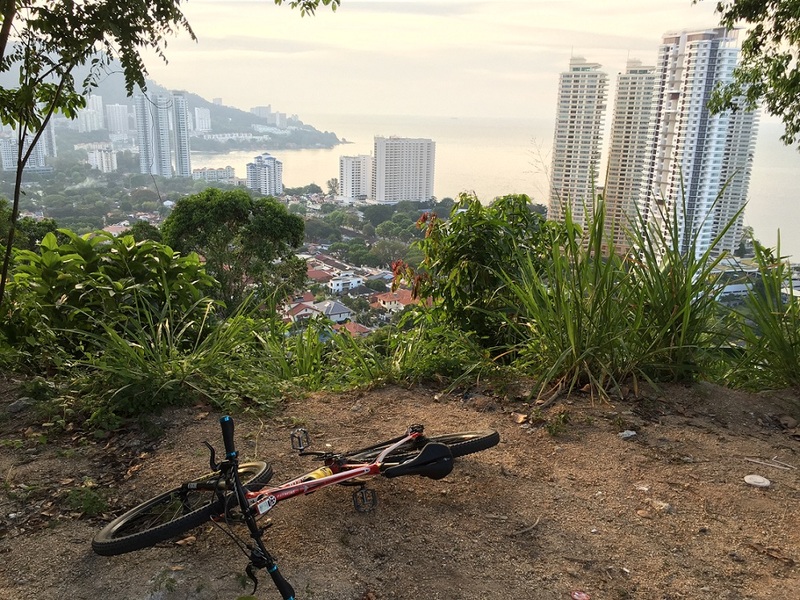 Lately a friend of mine from Kuala Lumpur asked me to pick up a bike in Penang. 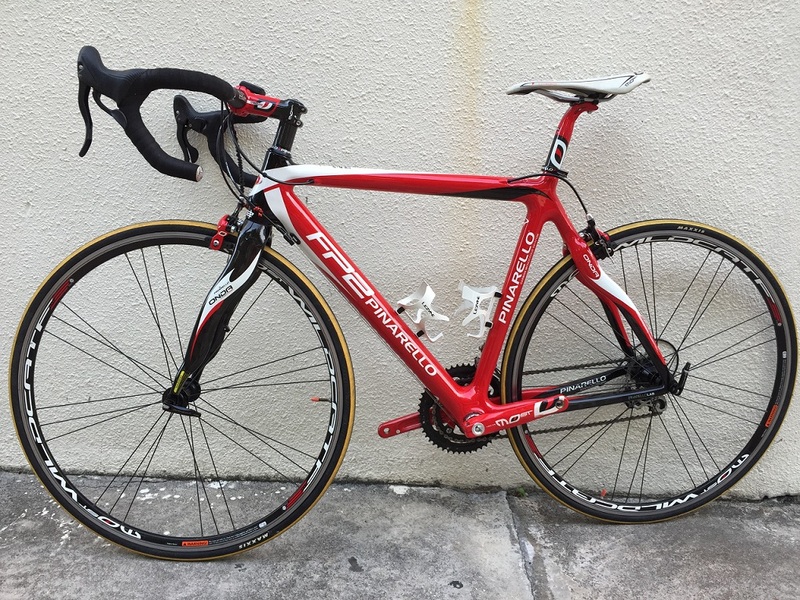 It is a used Pinarello FP2. This was a 1st time for me to look into used carbon bike but not a 1st time getting a used bike. When I got my Cervelo Soloist was easy because I know the owner and everything he gave me were new or slightly used only. There are some general rules about them and they are pretty much the same everywhere. These are the basic things you will need to do before calling up the person for bike viewing. 1st of all you need to know the size of your bike. Different brands will have different geometry and best if you can try them and to feel them. Normally, it is easier to try a used bike than getting a brand new bike out to try. Generally, you want to look at the top tube length to get your reach. There are many types of frame material. The most commonly sold are carbon, steel and Aluminum. Of course there are others. Know what you want 1st. Know the weight of your bike if you are weight weenies. Love the design of your bike since you are going to look at it every time you take it out to ride. Setup a meeting with the owner to view it. 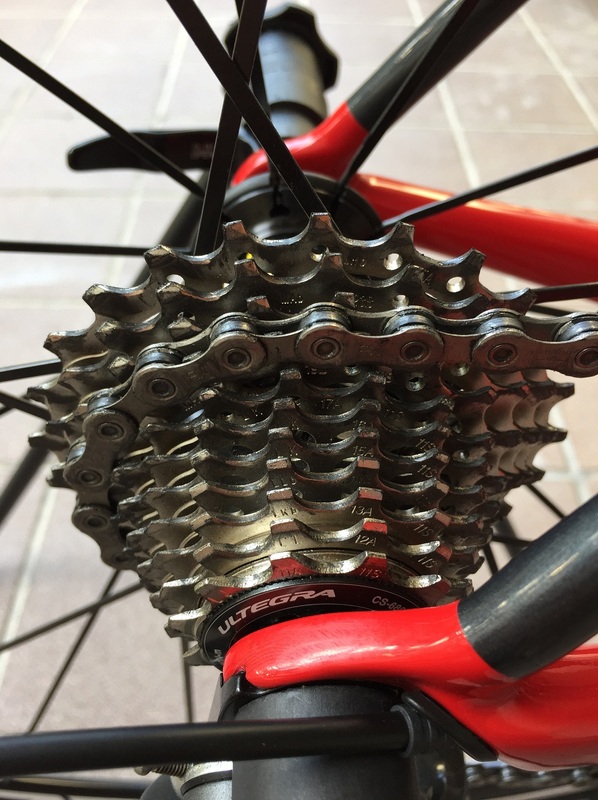 I normally look at the cassette and Chainrings 1st to see if it is heavy used and this will also tell if the person really take care of his bike. 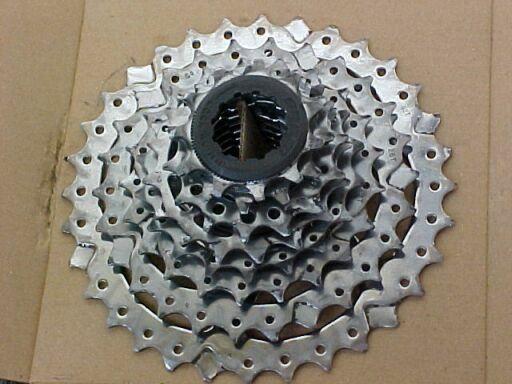 The left picture shown below is the cassette teeth were sharpened and it had been heavily used. The one on the right is new or hardly use. Same theory applies for front Chainrings. Next I will look at the frame to see if there is any major damaged. 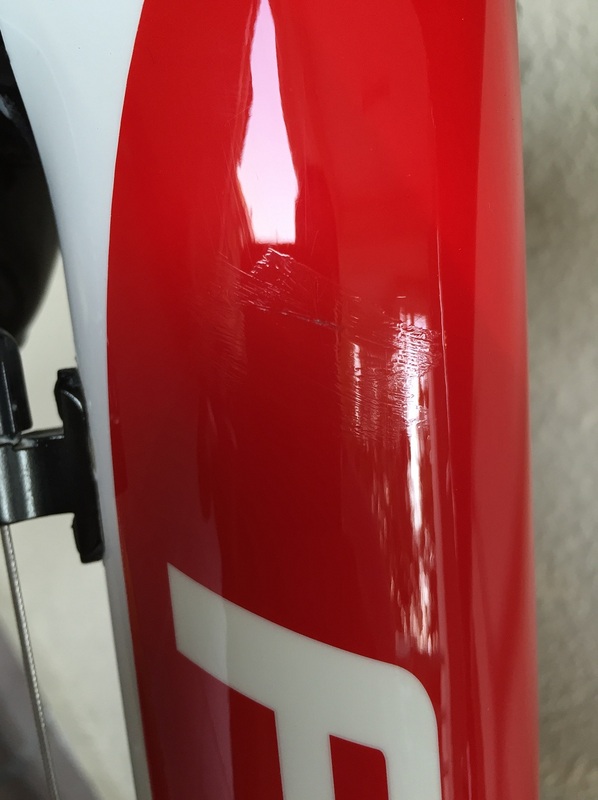 For aluminum bike this is not so critical but do check for dents. Carbon bikes you will need to take extra precautions to look thru every part of the bike. Flip the bike over if needed to see if there is any crack. Of course, I am not train to look for hairline crack either. If there is any chip paints which is quite normal and it is up to you to accept it. If he allows, take out the seat post (if carbon only) and check for cracks. Spin the wheels to see if it is out of true (wobbly wheels). Lastly, test ride the bike. Pay attention to any unusual sound especially the bottom bracket (BB). If yes, you will hear “tuck-tuck” sound. Do cornering or up and out from your saddle and paddle hard. 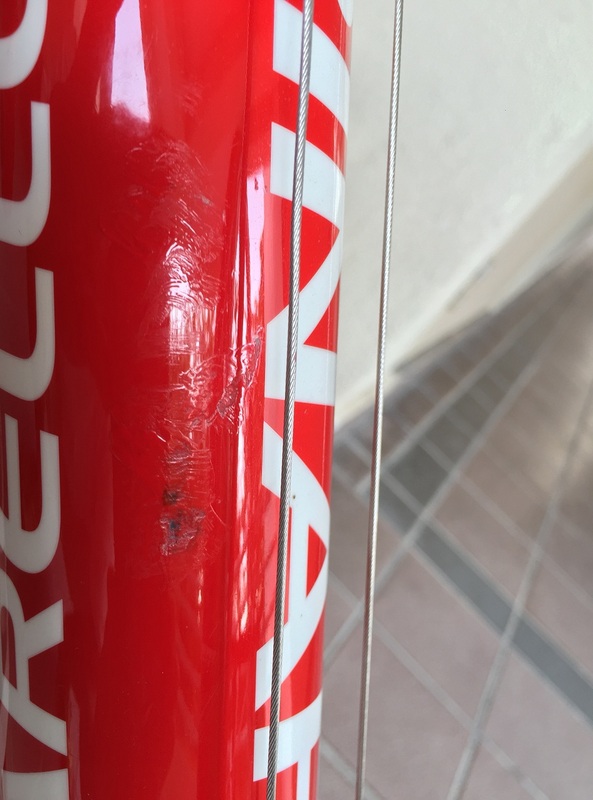 If the bike gives you an uneasy handling, it could be hairline crack on the carbon or it has been majorly used. Try the shifting if it is smooth. It could be RD damaged, shifter problem, etc. So, perform a shift by shift (changing 1 gear at a time) and rapid shift (push all the way in if it shifts 3-4 gears at once). Make an offer to the person. This is the bike I got for my friend and some minor paint chipped. I have never taken this seriously when I ride MTB and that was a biggest mistake I have ever made during my last road bike ride. 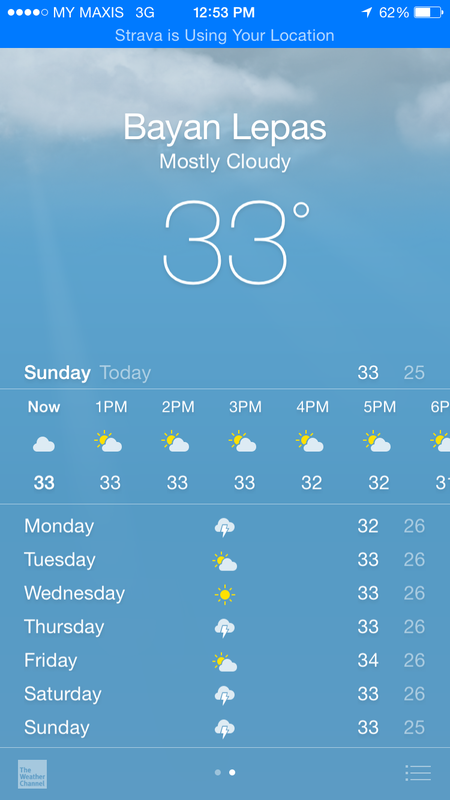 It was a very hot day during that ride with high was at 33C and the heat index could be 38-40C. On that particular morning, I didn’t have my breakfast as I was rushing out to meet up with my group. I didn’t have anything to eat not until I have ridden about 80km or ~3.5hrs later. I wasn’t that hungry probably I have enough fat to burn. I only ate some oriental pasta after the 80km. It is always good to have something into your tummy before heading off for cycling. The best formula I have tried was cooking some oats with cup of milk and a banana. It did last me for 4-5 hrs (depending on a person to person). If you don’t have time to do that, have a bowl of cereal with milk will help too. Lastly, a cup of coffee to boast your caffeine level. One most important thing I forgot to do is to replenish my salt level. I didn’t have any Oral Rehydration Salts (ORS), sports drink or even electrolyte. It was the biggest mistake I have made as the weather was so hot and I have lost so much salt. It is easily identify on your jersey/t-shirt with a white line. Some times it is crystallized on your skins. 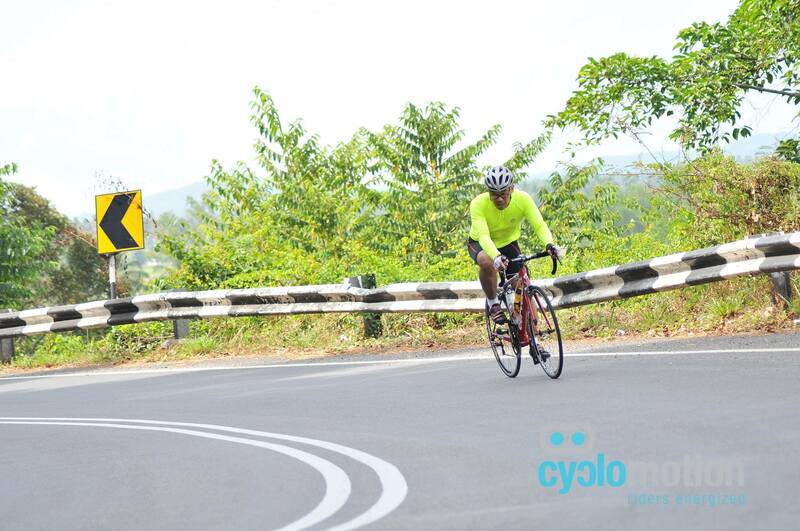 During the last climb of our ride and after pedaled hard for 115km. I had a major cramp on both of my legs. It was so stiffed that I could not bend my legs at all. Basically, I had to stand there motionless for about 5-10 mins which I have never experienced that before as all parts of my muscles are stiffed. So, how much salt do you need? If you Google, there are tons of answer to it and it really depends on a person to a person. Some people may lose more salt than others in 1 hour time. It is also depends on the weather that you are riding on that day. So, best is you do some experiment yourself and always carry a tablet of electrolyte or a packet of ORS. This is just in case when you feel the cramp coming, quickly down a packet of it with water. Personally, I feel that every 2 hours under the hot sun we need a bottle of water with salt or sport drinks.